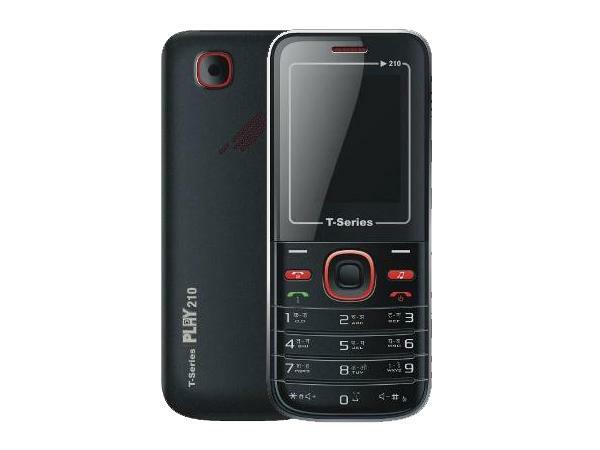 There are many budget-priced dual sim T Series handsets in the market; one suchphone is the T Series Play 210. This dual sim phone comes in a bar form factor with 108 x 45 x 14.5mm measurement and weighs very light, only 85gms with battery. The phone features 1.8-inch (4.6cm) QCIF display with 128 x 160pixels screen resolution. It has 64MB + 32MB internal storage memory and boasts up to 4GB expandable memory card support. The 1.3megapixel camera embedded in the phone enables to capture photos with good resolution and excellent quality which makes each picture unique. Play 210 has good connectivity speed which comes from bluetooth, GPRS, USB, and WAP browser. When it comes to multimedia features, the phone is preloaded with music player, FM radio, video player with recording option, image viewer, games, MMS/SMS, sound recorder, and much more. The Li-ion 1100mAh battery gives you an excellent talk time offer up to 5-8 hours and standby time up to 250 hours. 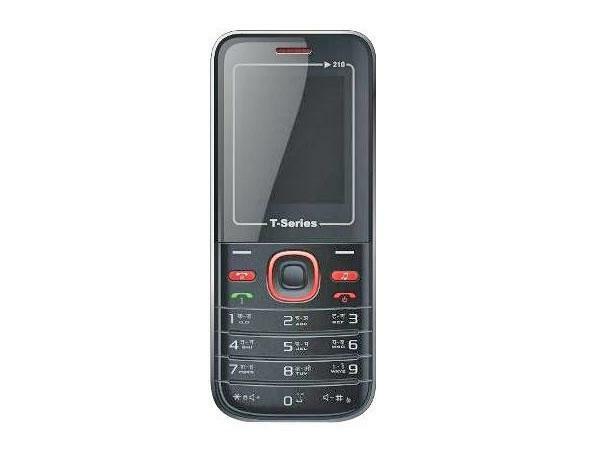 On the whole, T Series Play 210 is a basic multimedia, dual sim handset available at an affordable cost.